When you think about your holiday wish list, what&apos;s on it? Are there sparkles? You can sure find them I&apos;m on mine! I&apos;m truly blessed and don&apos;t need anything beyond health and love, but that doesn&apos;t mean the girly girl in me doesn&apos;t want a little something that sparkles every now and again. Haha! I mean, have you seen the gorgeous goodies at Zales? My significant other is about to...Don&apos;t get me wrong. My honey is great when it comes to gift giving and he always manages to give me something so heartfelt it puts a smile on my face every time I look at it...but even an expert gift giver like him needs a little help sometimes. We&apos;ve had an insanely busy year and between work and the kids and everything else that makes up this crazy adventure that is our life, I certainly don&apos;t expect him to spend a ton of time on what he&apos;s putting under the tree for me. Our greatest holiday joy is seeing the kids delight over their surprises, but I know he still loves picking out something special for me...and who are we kidding? What girl doesn&apos;t get a little giddy over opening a bow bedecked box from her honey? I certainly mind wearing some new sparkles on my ears, neck or fingers...Just sayin&apos;. This year I thought I would make it really easy for him. 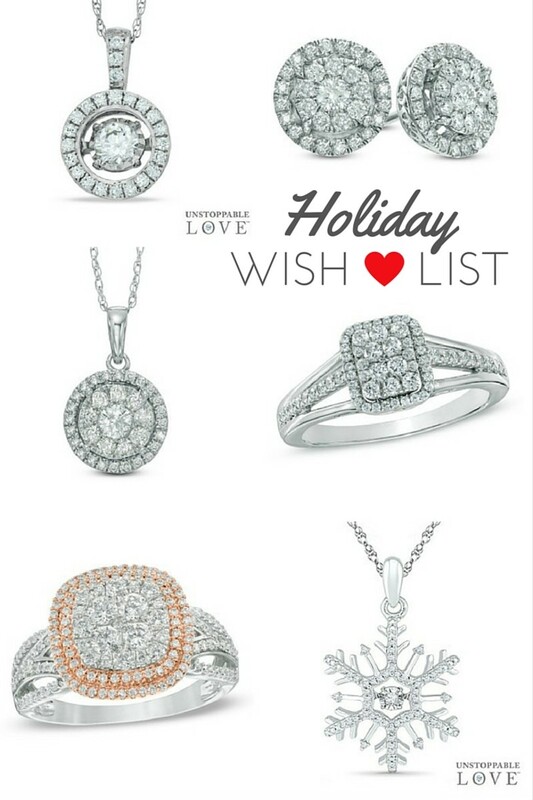 I rounded up my sparkle filled favorites from Zales. They have so many pieces that would be a lovely addition to any girl&apos;s jewelry collection, and I&apos;m particularly enamored with their Unstoppable Love collection. The Christmas fanatic in me can&apos;t get over the little snowflake pendant. 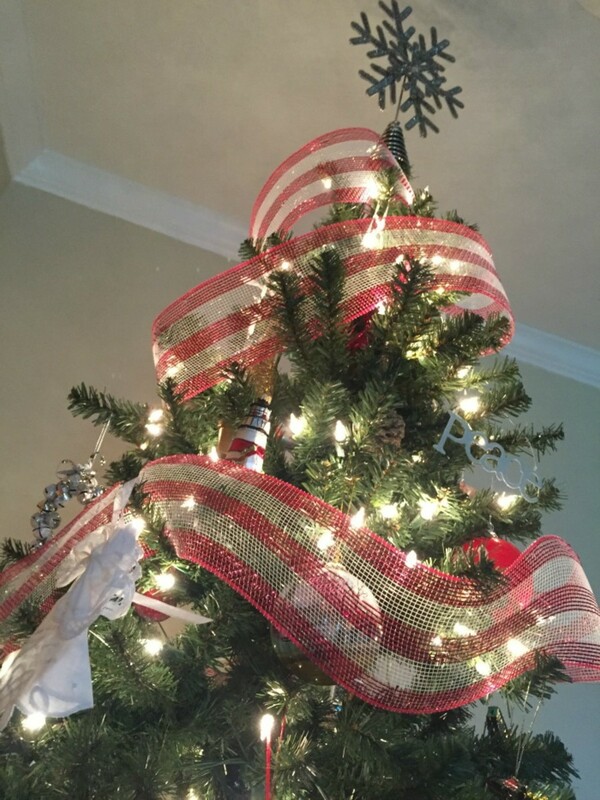 Putting it on every year would be such a sweet reminder of holidays past...Don&apos;t you think? So, if you&apos;re drawn to all that glitters like moi, I urge you to head over to Zales and think about your own holiday wishes. They don&apos;t call it a WISH list for nothing! And you don&apos;t have to wish in vain...We&apos;re giving away a $50 Zales gift card to help you with your shopping! Compensation was provided by Zales. The opinions expressed herein are those of the author and are not indicative of the opinions of Zales.